Westport Library’s award-winning Maker Space will soon play gracious host to Level Up Village’s “Global Inventors” 3D printing course. 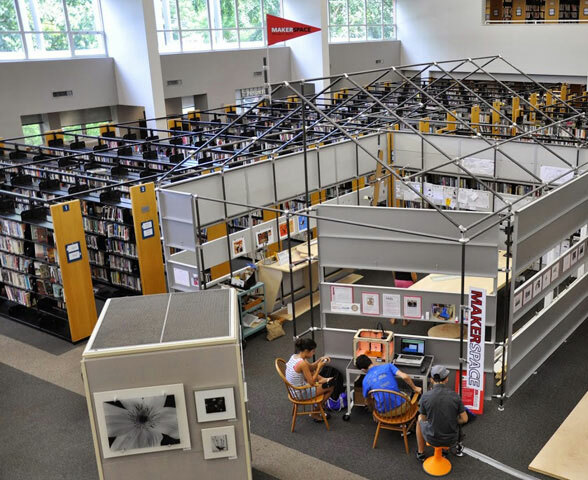 It takes place the week of July 27th and will be the first LUV course to run at a library – and what better place to tinker with 3D printing than the perennial home of Westport’s popular Mini Maker Faire? 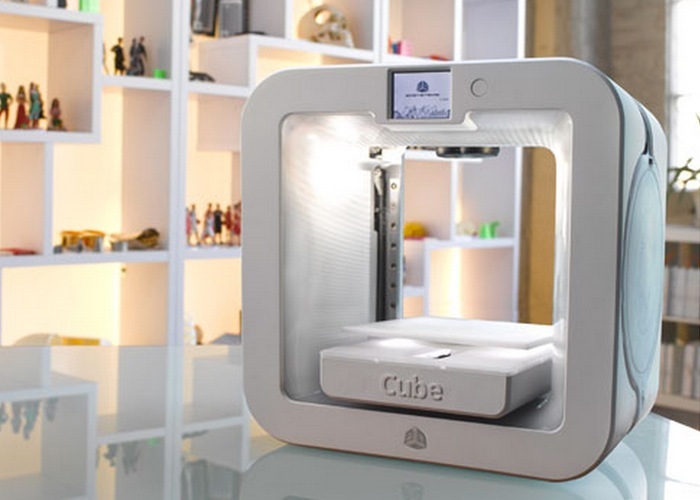 Libraries that sign up to run Global Inventors will each receive a complimentary Cube® 3D printer. Now in its third year, the MakerSpace at Westport Library has recently been expanded, thanks to a generous grant from the Institute of Museum and Library Services (IMLS). The MakerSpace provides patrons with access to tools that allow them to take their ideas from imagination to actual production – it’s an incubator for entrepreneurship and invention. Library 2.0: A MakerSpace in Every Local Library – Ask your local librarian to visit the Level Up Village website to join the Maker movement. The Level Up Village “Global Inventors” class adds yet another element to the Maker mix – international Maker collaboration. Participants at the Westport Library-hosted class will work directly with students who live in Nicaragua, learning simultaneously about each other and the futuristic promise of 3D printing. They’ll even work together to design and print a solar-powered flashlight. Does your local library have a MakerSpace or 3D printer yet? Right now, for every four libraries that run the “Global Inventors” program, 3D Systems will donate one Cube® 3D printer to a Global Partner organization that helps bring education to kids living on less than $2 per day. Of course, participating libraries will receive a printer too – a perfect first step toward embracing the ever-growing Maker movement. Ask your local librarian to visit the Level Up Village website to join the Maker movement.